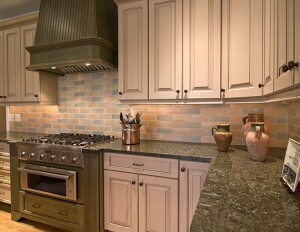 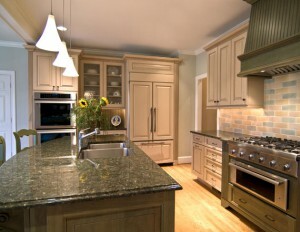 Recipient of the 2009 Excellence in Remodeling Award from the Home Building Association of Charlotte. 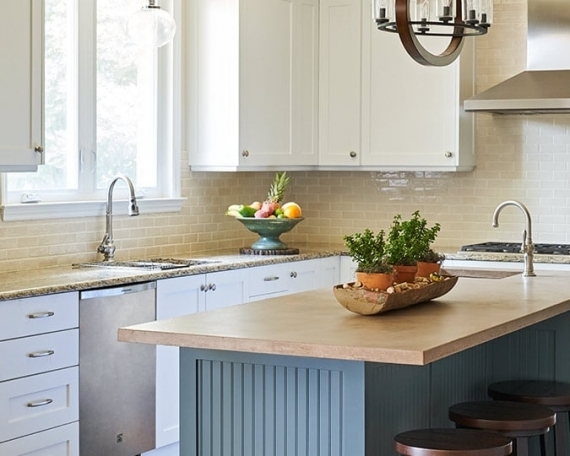 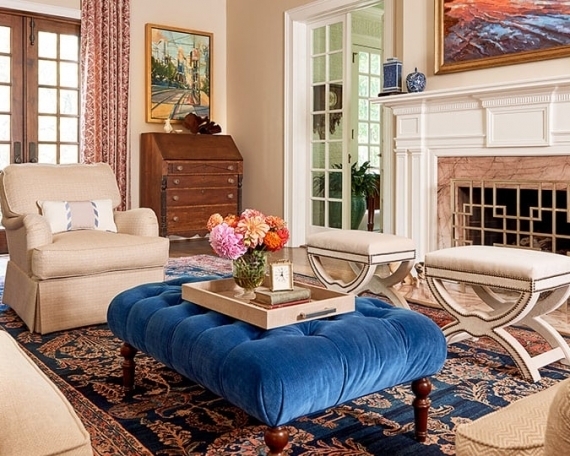 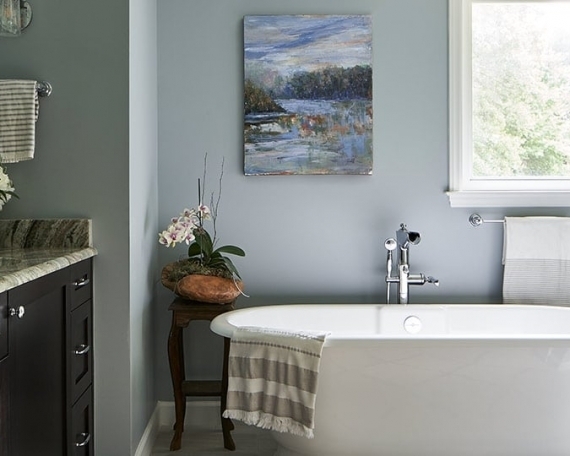 This remodel was inspired by an artichoke, which is reflected in the color palette. 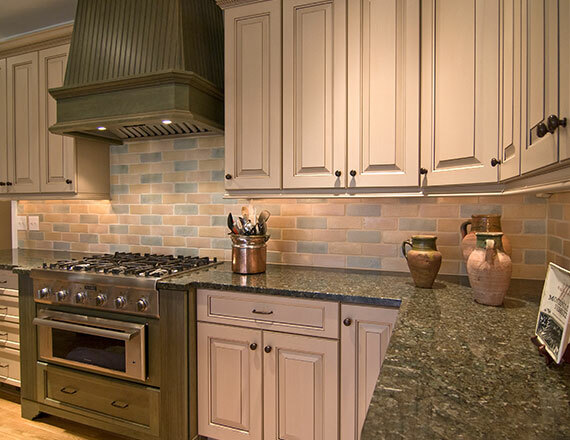 Custom range hood serves as a natural and dramatic focal point. 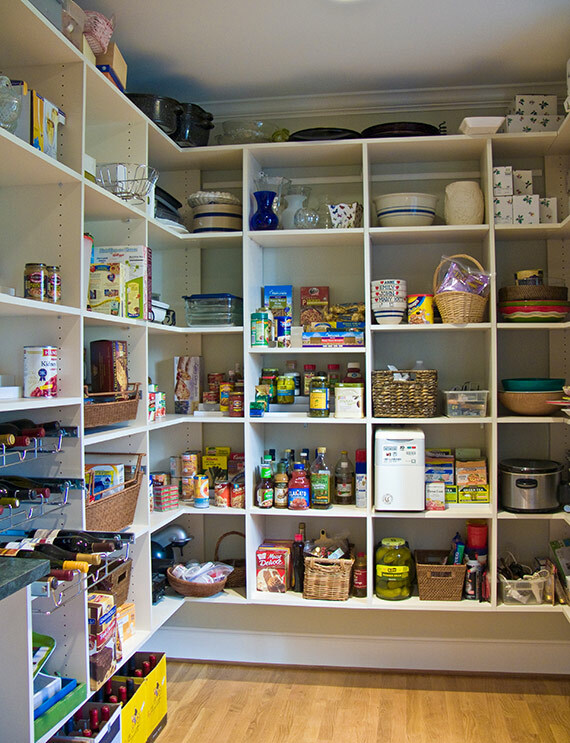 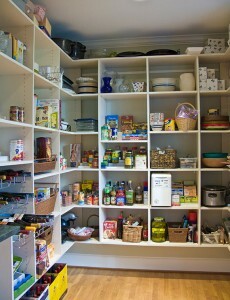 Custom pantry was also outfitted to cater to the needs of my client’s large family complete with dry good storage, wine storage, and appliance niches.